“funny catholic pictures”: This feels so sacreligious to me. But I also kind of like it. “whole woman made out of food”: This is intruiging. “small butts wordpress”: Not up in here, kid. We do big butts in this joint. Also, don’t Google search “small butts”. I warned you. “lol dogs”: How did this lead you to my blog? 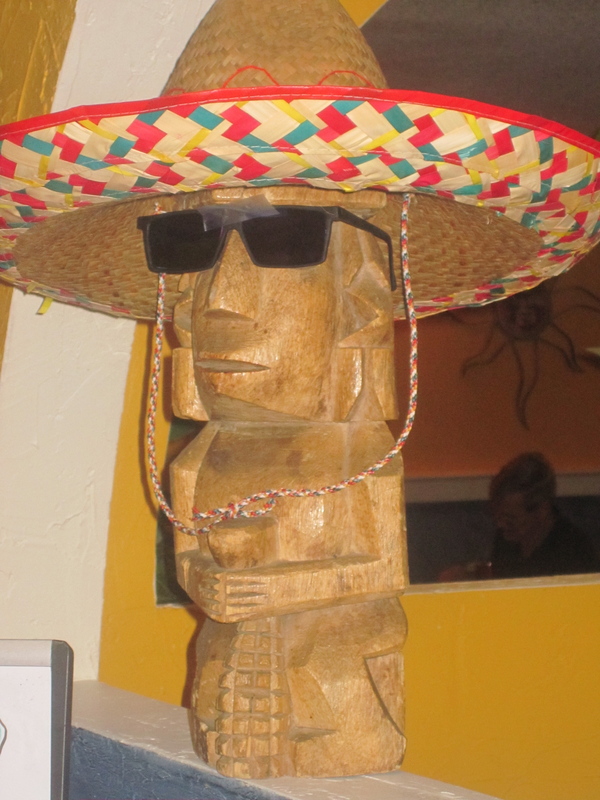 “did mi tierras in hilton head move?”: No, no it did not. Still in that random back corner with a dirt parking lot. Still has this statue inside. “snackface” “st louis”: Nope, wrong city. Snackface is in Cincinnati! I have “greek yogurt snackface” as one of my terms! Kailey’s everywhere! Hahah I get the most random searches too.. it is like.. HOW?! These are amazing–I love these!! 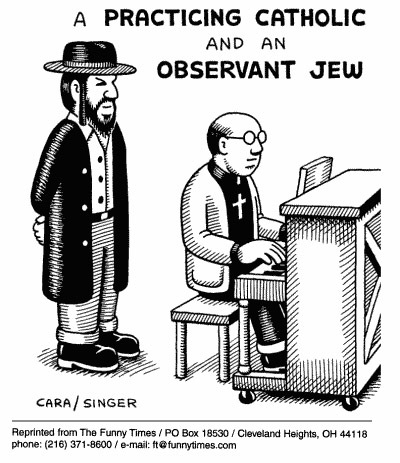 The Jewish/Catholic cartoon is hilarious. hahahaha Absolutely hysterical! I get some crazy ones too. My personal favorite: tete a claque. I don’t understand, but I am amused! 😉 Go ahead… google image it. 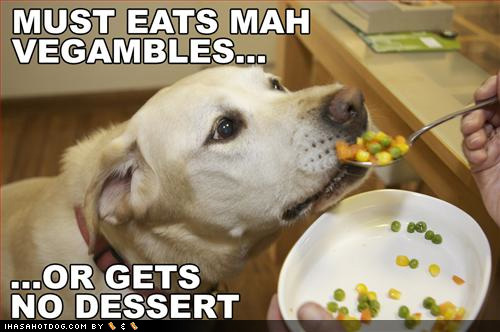 I always love the cat/dog pictures, crack me up! 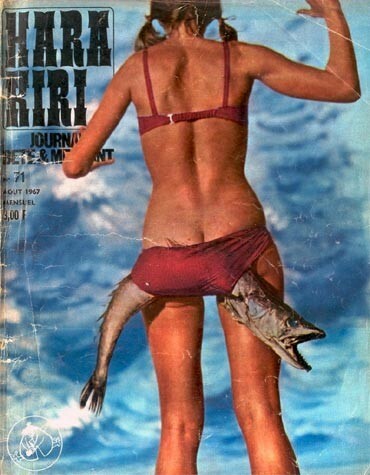 LOL “fish wearing bikini” is too good. Your searches are far more interesting than mine! I made a post like this a few months ago. It’s crazy what search terms lead people to blogs!